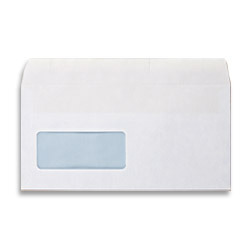 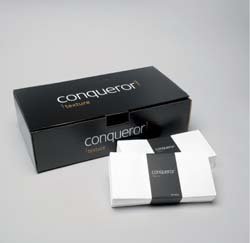 A range of white envelopes in DL (110 x 220mm) size with a window. 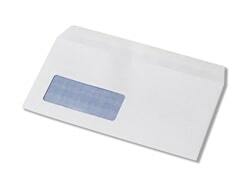 Great value envelopes for general business correspondence. 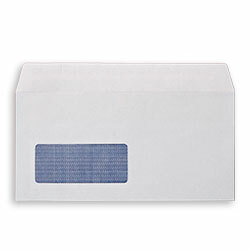 Versatile, lightweight wove envelopes with an opaque finish. 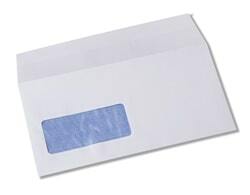 All-round business envelopes ideal for general business correspondence.